Bring home the essence of summer all year long, with Flowers to Fragrance products for home and body. Each bottle contains fresh fragrances derived from the plants grown on our essential oil farm. Lavender, mint, monarda, and calendula are just a few of the scents embodied in our soaps, lotions, and balms. Our focus is creating all-natural products that are free from artificial chemicals and synthetic fragrances, with no animal testing and contain no animal ingredients (spare a little beeswax and wildflower honey from the bees on our farm). All-natural and hand-crafted, our products can be found here, close to home, along the northern edge of Wellington County. Our online store is waiting to deliver summer to your door. “Cultivating calm, comfort and harmony.” Since 2007 Lavender-Blu has been hand-crafting value added lavender products and teaching the public about the multifaceted beauty of lavender via workshops and community-based activities. 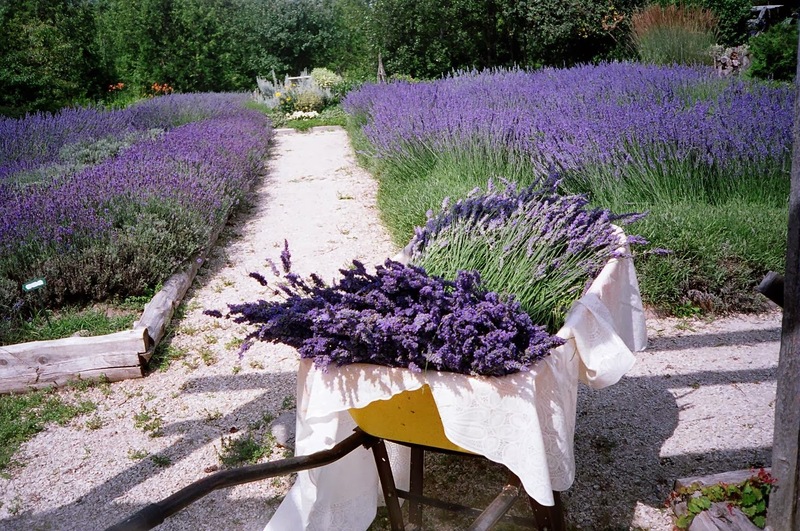 Lavender-Blu is a small family business, comprised of a hobby farm, a lavender garden and a lavender artisan atelier. Our mandate is to beautify our community, to create unique hand-made artisan products as well as to educate individuals on the subject of lavender. By sourcing many ingredients from local farms as well as the help of local artisans we continue to directly support the local community. Our products are available via our online shop as well as in various retail locations throughout Ontario. We participate in many annual artisan shows, and specialize in speaking engagements and workshops targeted to children and adults alike on the subject of lavender. For more information, please feel free to contact us. Since 2001, we have established ourselves as a reliable source of high-quality, locally-grown, hand-harvested lavender bunches and buds as well as unique lavender products. Stoney Hollow Lavender is an eco-friendly lavender company. Harvesting, drying, stripping and sifting of the lavender buds are performed entirely by hand in an herbicide and pesticide-free environment. The fragrance of our lavender is rich and long-lasting, characteristics of the finest lavender. We grow four cultivars of lavender. Lavandula x Intermedia Provence and Grosso (long-stemmed with large fragrant bud heads), Lavandula angustufolia Royal Velvet and Hidcote (shorter stems with deep blue buds). 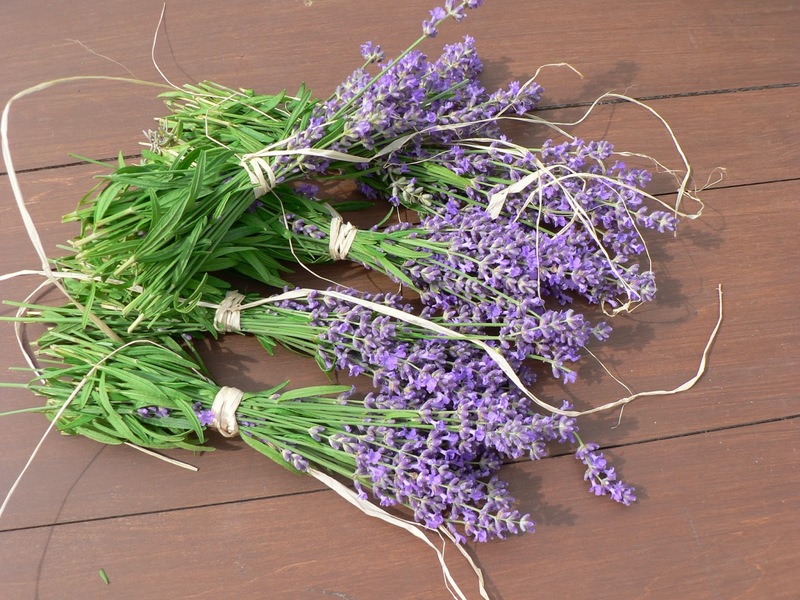 Dried lavender bunches and buds are our specialty. We offer quantity discounts and complimentary consultations to brides by appointment at our showroom in Burlington. Online orders can also be picked up from this location. Our lavender gardens are NOT open to the public.